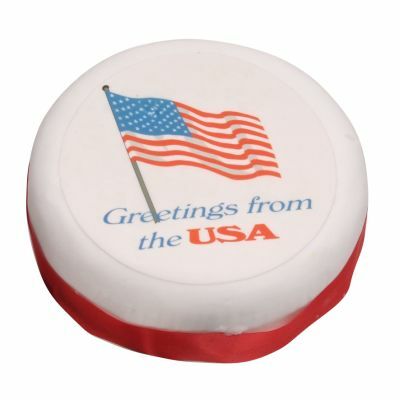 US Greetings CakeOU70What a marvellous idea! 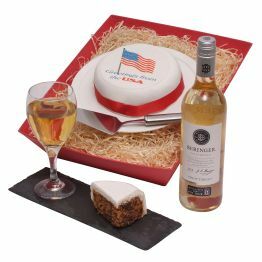 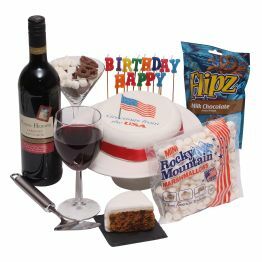 A rich round fruit cake covered in marzipan and white icing with 'Greetings from the USA' in elegant red icing. 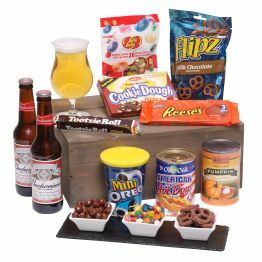 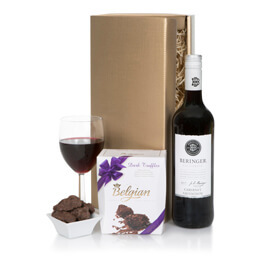 A perfect gift for any occasion that family and friends can share. 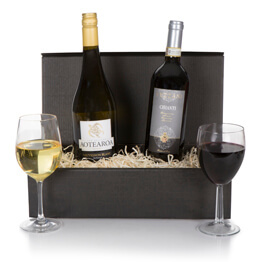 What a marvellous idea! 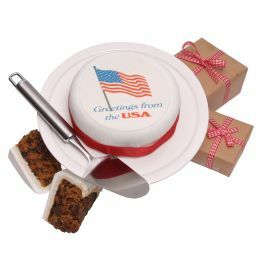 A rich round fruit cake covered in marzipan and white icing with 'Greetings from the USA' in elegant red icing. 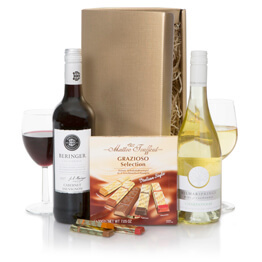 A perfect gift for any occasion that family and friends can share.